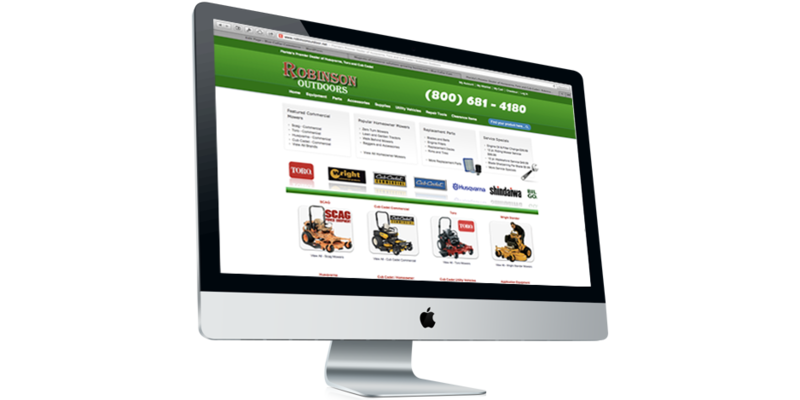 Robinson Outdoors has proven to many just how powerful the internet can be in every retail environment no matter how hands on the purchasers may be. With online retail sales doubling in 2009 and organic online market share increasing the future is looking bright in a industry that is see it’s brick and mortar stores disappear at a record pace. The importance of having a well designed and helpful web site in your business is hardly ever flully understood until a transformation of this kind.